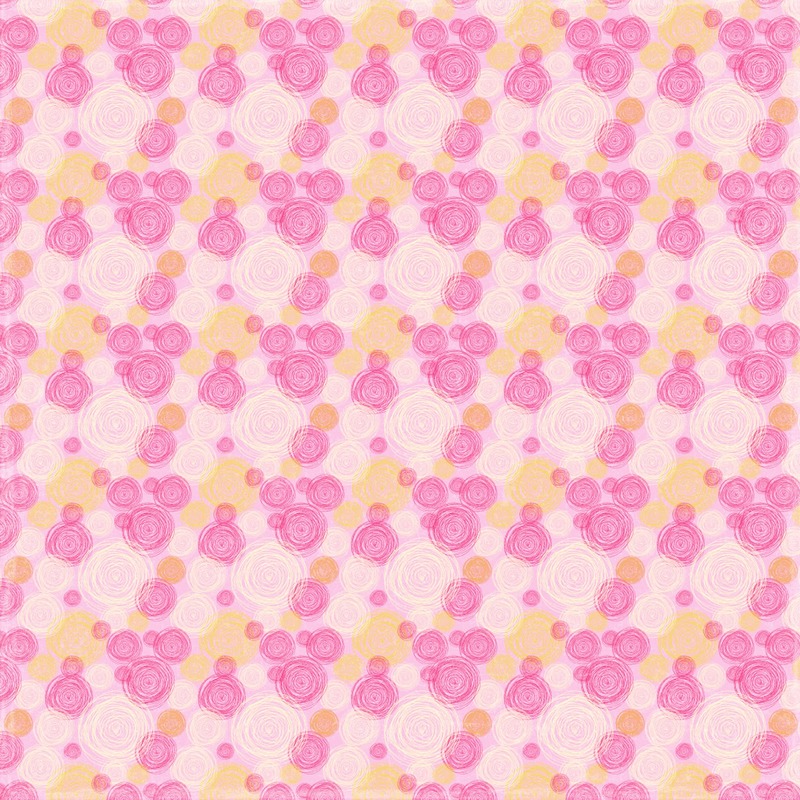 Today's freebie is a pattern paper that I designed and in the coming weeks I will add more assorted papers. If you follow me for the next coming, you will be downloading a full kit. Please read before downloading: These files are for personal use only, they are not perfect but they are free. 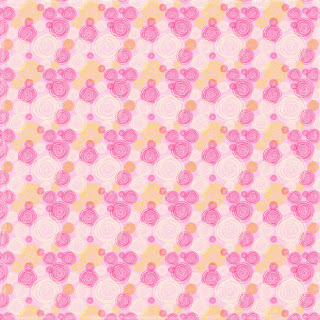 Send some love to the designer before downloading and please credit me for my creation. Without your support I won't be able to keep creating my designs.